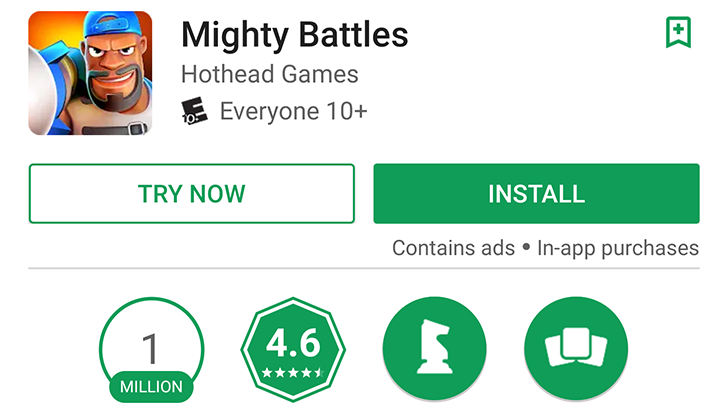 One of the things that's unique to the Play Store compared to other mobile app stores is the ability to try out an app without having to download and install it. 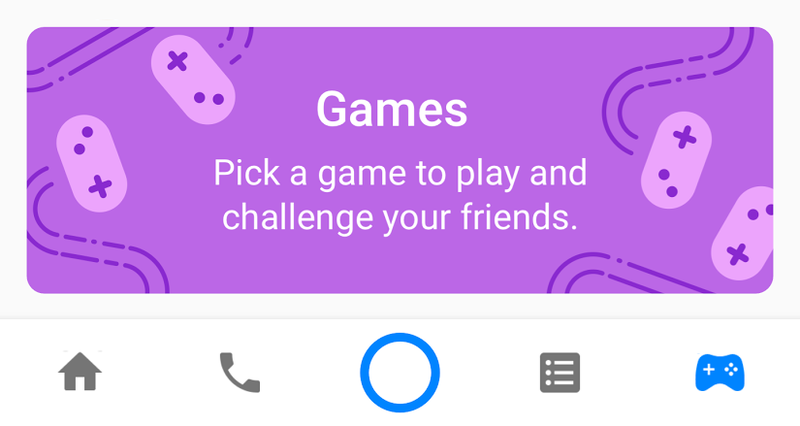 Android Instant Apps have been around for over two years now, with support for Instant Games added back in March, allowing potential users to play around with a game before deciding to download the full version. For developers, this provides a golden opportunity to get their app or game into the hands of users who would likely not have downloaded it otherwise, with the only real drawback being the small additional work involved in getting the Instant app up and running.